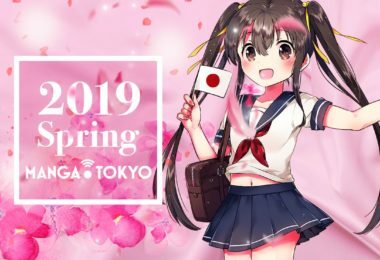 Animate Girls Festival 2018, the popular otaku event for female anime fans, took place on Saturday 10 and Sunday 11 November in Ikebukuro Sunshine City in Tokyo. 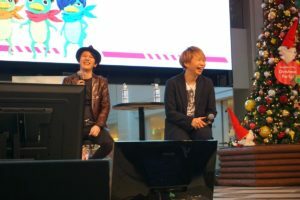 On the Fountain Stage inside Sunshine City, director Kunihiko Ikuhara and voice actor Junichi Suwabe joined a stage event to talk about Spring 2019 anime Sarazanmai. Although a promotional video has already been released, the actual contents of Sarazanmai still remain a mystery. 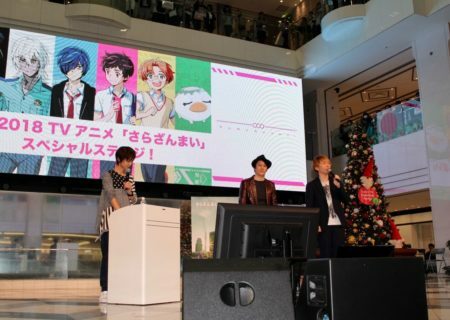 They said that the recording for the anime has already finished and they are just waiting for the broadcast! I can’t forget Suwabe’s meaningful smile from when he said that there are so many things he can’t say even though he already knows the story. 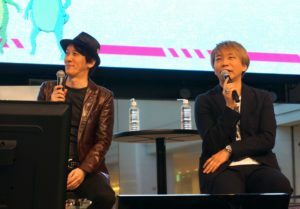 Ikuhara had turned up to event wearing a hat and leather jacket, and Suwabe evaluated the director as being ‘a personification of originality’. The voice actor then went on to talk about what it was like during the recording sessions. 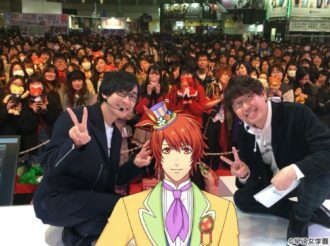 He said that he enjoyed the time when Ikuhara was showing him how to portray his role, the mysterious kappa-like creature ‘Keppi’. Ikuhara disclosed that he had Suwabe in mind for the role of Keppi right the start. A kappa is is a supernatural amphibious creature from Japanese folklore. 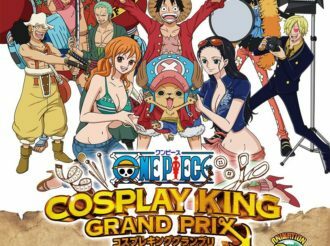 Incidentally, Keppi looks like a regular kappa but is actually a prince of the Kappa Kingdom. 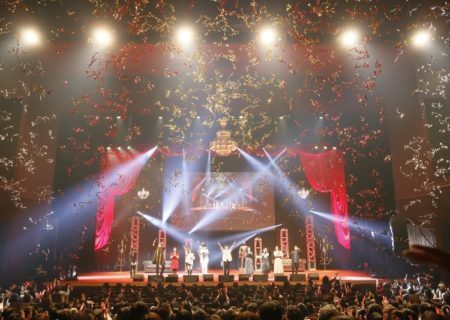 The synopsis of the anime was unveiled at the special stage for the first time. 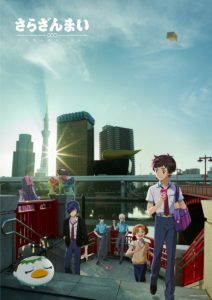 Second-year middle schoolers Kazuki Yasaka (CV: Ayumu Murase), Toi Kuji (Kouki Uchiyama), and Enta Jinnai (Shun Horie) encounter Keppi, who forcefully removes their ‘shirikodama’. This is a mythical organ from Japanese folklore which is said to contain the soul of a human and for some reason can be extracted from a human’s backside. After losing their shirikodama, the boys are all turned into kappa. 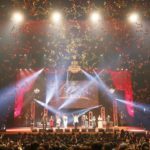 The audience began buzzing just hearing the introduction of the synopsis. 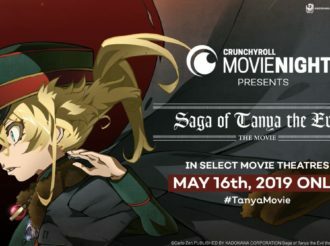 It seems the three boys must connect to each other in ‘a certain way’ and present to Keppi the shirikodama of zombies if they want to be able to return to their original forms. 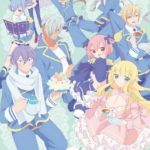 I think we can expect to experience Ikuhara’s fantastic world in this anime. 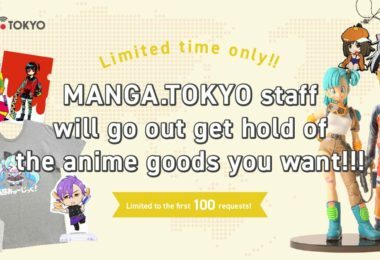 Additionally, something unusual will happen at the police box which serves as the workplace of two of the main characters, Reo Niiboshi (Mamoru Miyano) and Mabu Akutsu (Yoshimasa Hosoya). 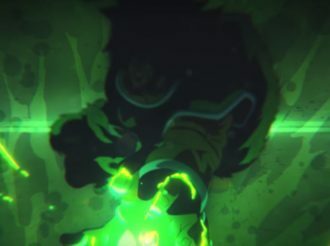 The more we heard about the anime, the more mysterious it became. According to director Ikuhara, that was typical of a real kappa’s business. 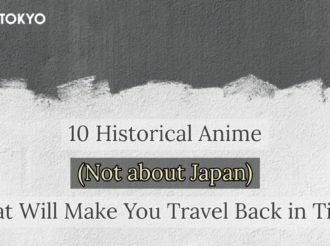 He told us that although there have already been many anime that feature yokai (Japanese supernatural creatures), they were all children’s stories. 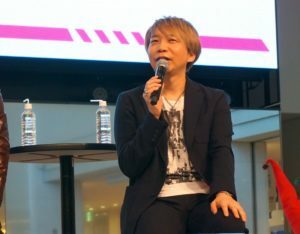 He confidently declared that Sarazanmai would be the first yokai anime specifically for an adult audience. 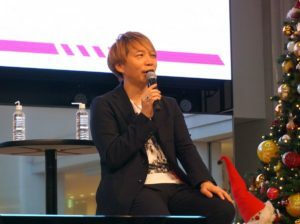 Video messages from Murase, Uchiyama, and Horie were shown at the venue. 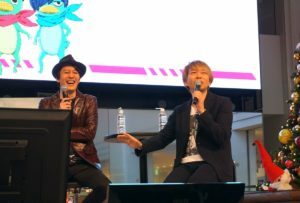 Looking back on their recording, they said that they ‘connected’ to each other through the anime through activities such as going out for curry together. It was announced that a Twitter account for the policeman duo ‘Reo and Mabu’ was launched on that day, 11 November, and they would update ‘almost’ every day until 31 March in 2019. 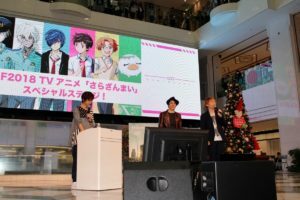 This highly anticipated original anime series Sarazanmai will air on the popular anime time-slot Noitamina. 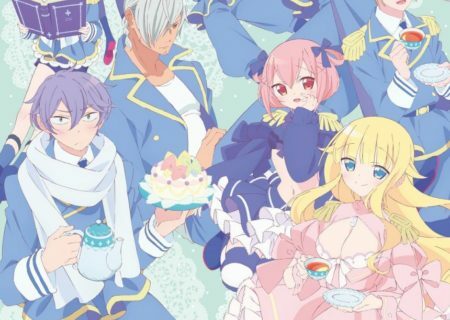 There is still quite a while until the anime starts airing, but we should definitely keep our eyes on it in the buildup to its premiere in April next year.